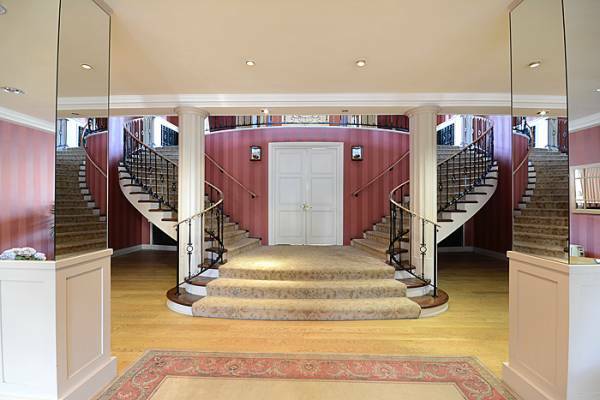 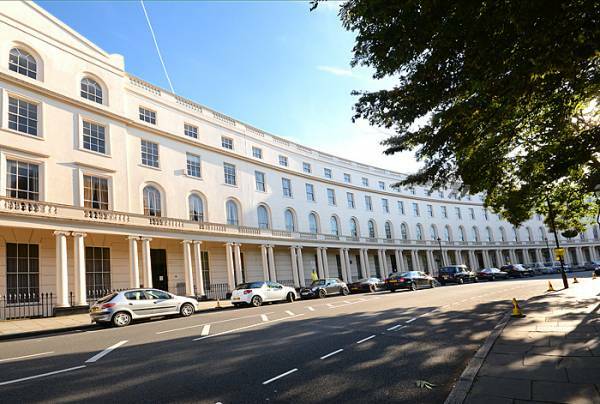 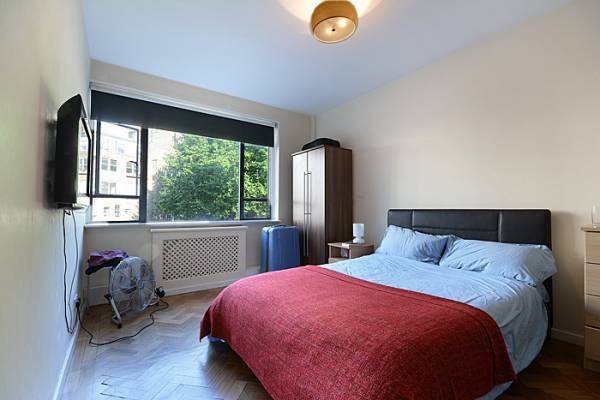 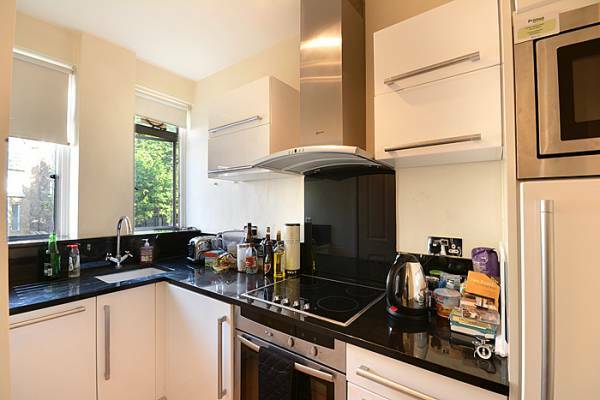 Located within a close distance of Marylebone High Street and Regents Park. 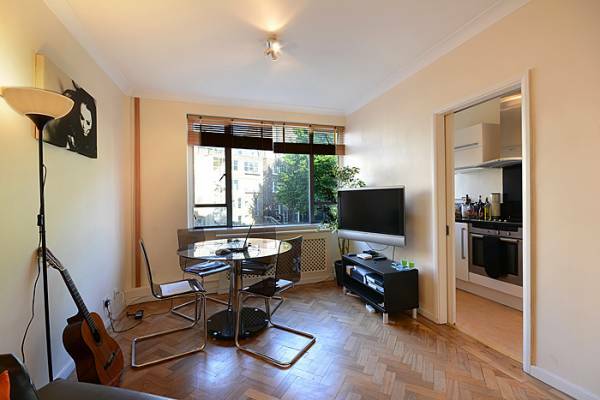 This one bedroom flat is situated in a block with 24 hour security concierge, CCTV and benefits from lovely communal gardens and tennis courts. 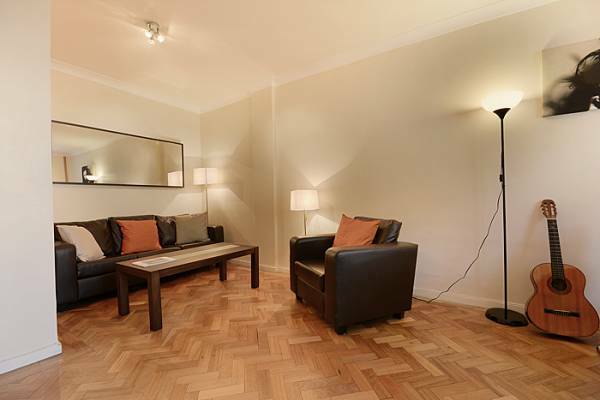 Recently renovated, smart and stylish one double bedroom flat with original parquet flooring. 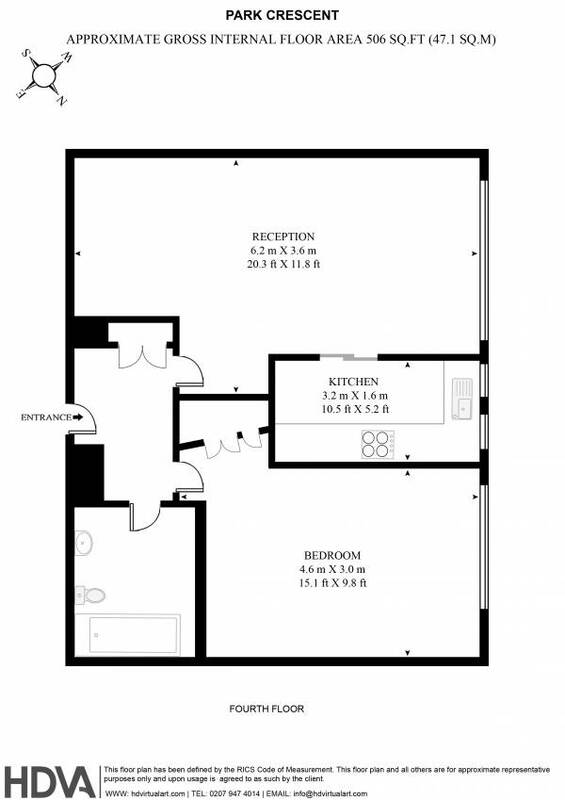 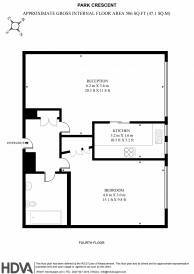 Located on the third floor with a lift and includes a separate reception, fully equipped kitchen and bathroom. 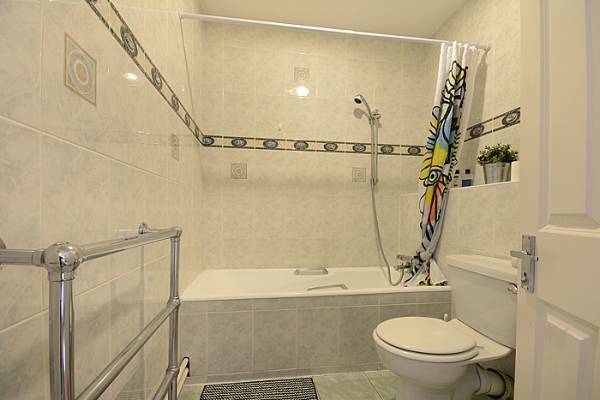 Hot water and heating inclusive.